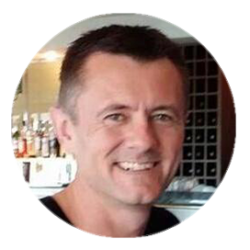 David Webb has extensive experience in small business ownership and management and also has over 17 years experience in the Natural Therapies industry as a Remedial Massage professional and Aromatherapist. 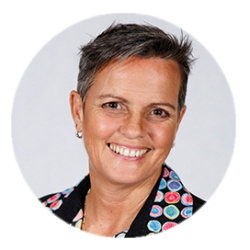 David has previously held the position of President of the International Aromatherapy and Aromatic Medicine Association as well as President of Gold Coast Business Swap. This has provided him with the ability to develop trust and rapport during communication and facilitate relationship development with a variety of people from a cross section of backgrounds. David and Jennifer Jefferies have been friends for over 18 years. David is partnered to his best friend Duane Taylor and together they have a loving companion Eddie the miniature schnauzer. David and Duane personally support several charities including Make A Wish, the Pyjama Foundation, RSPCA, Animals Australia and The Q Foundation. 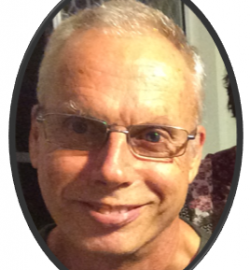 Wayne House has an extensive history in small business in Australia and in 2005 he left Australian shores to travel South East Asia focusing on helping others in need and teaching English as a second language. He is passionate about everyone having the opportunity to succeed in life. Wayne now resides in rural Thailand.